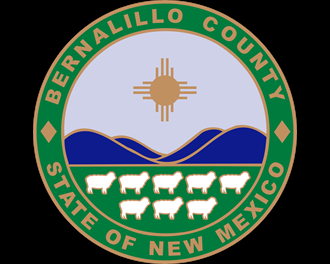 The Bernalillo County Commission approved, on January 14, 2015, a cost of living increase for minimum wage workers in unincorporated Bernalillo County. The minimum wage will increase to $8.65 per hour. The change is effective January 26, 2015.